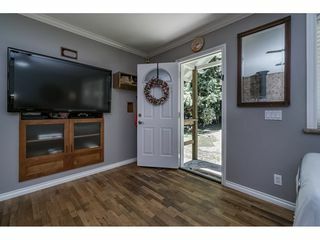 NEED A SHOP? 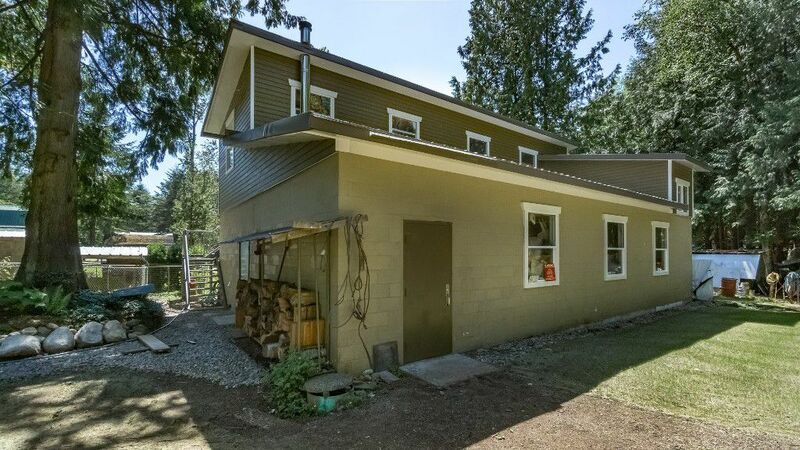 Custom built GOLIATH 2500 sqft industrial 2 floor shop with separate electrical metered 3 phase 600 volt power, separate furnace and electrical room on 2 acres. 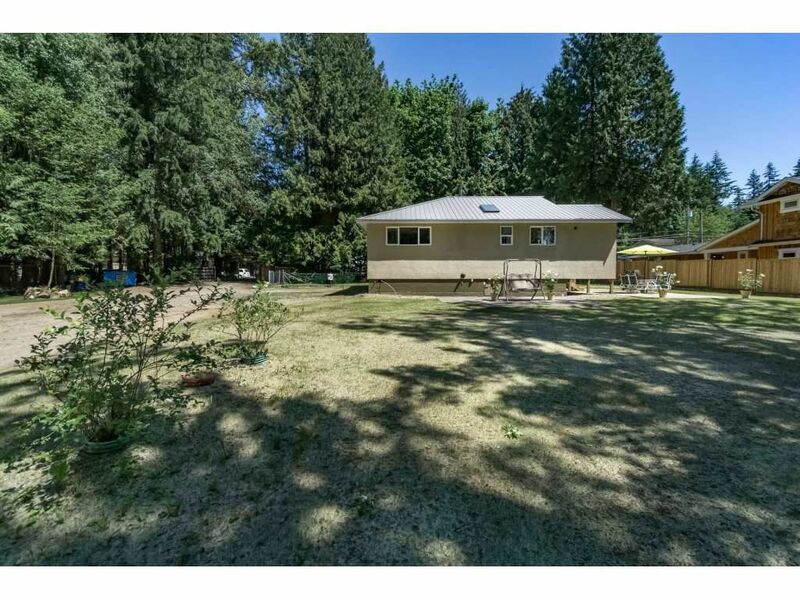 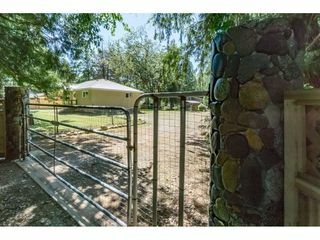 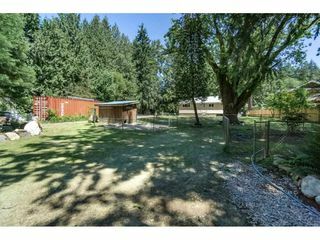 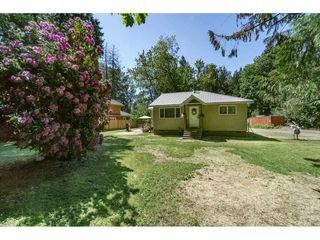 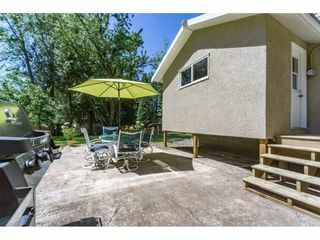 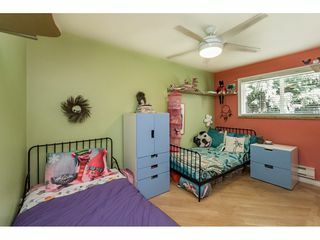 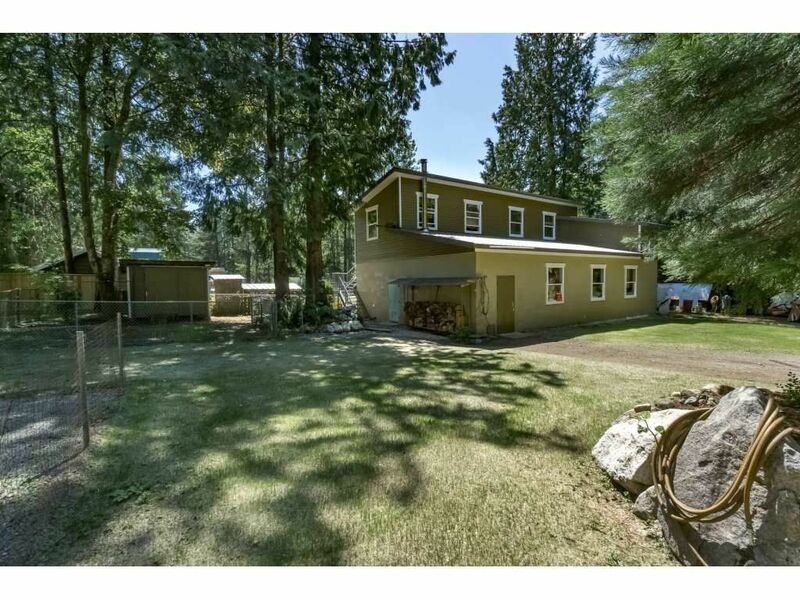 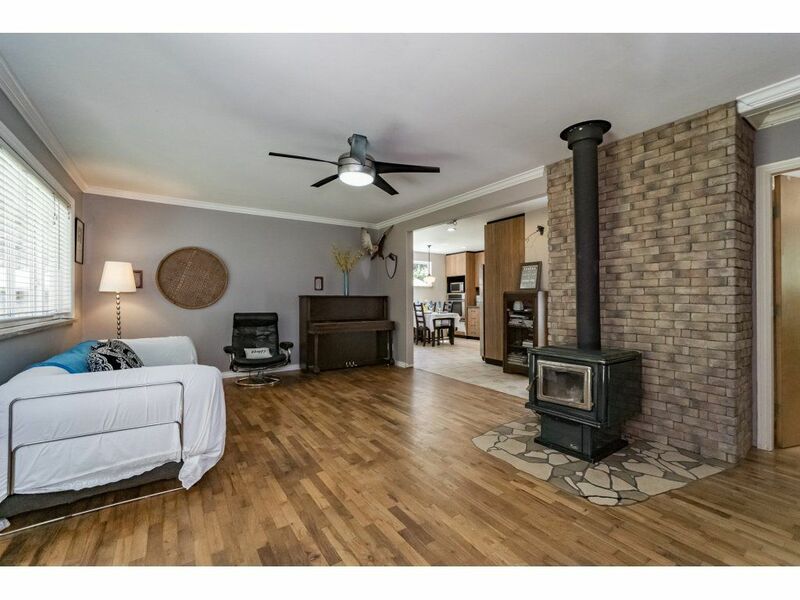 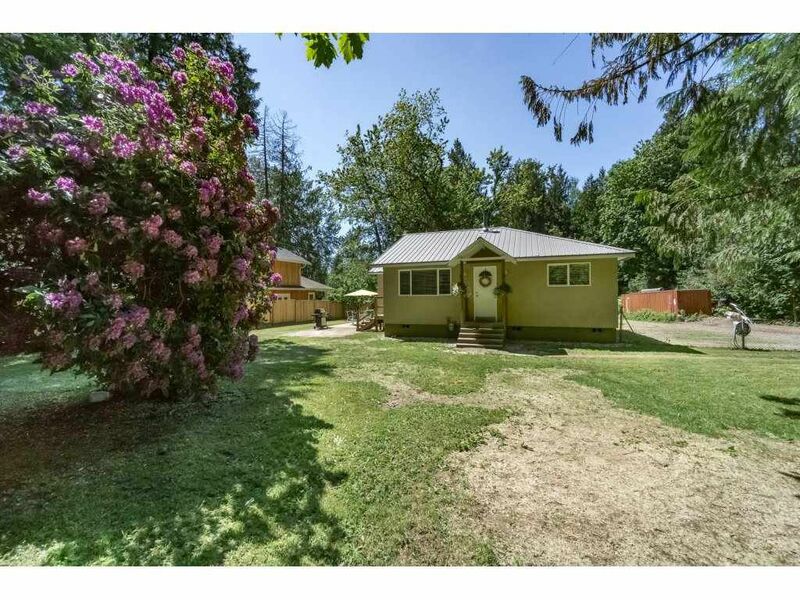 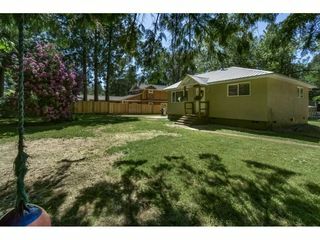 This property also features the cutest 2 bedroom renovated rancher and has endless potential including a hobby farm, home based business, or build your dream home. 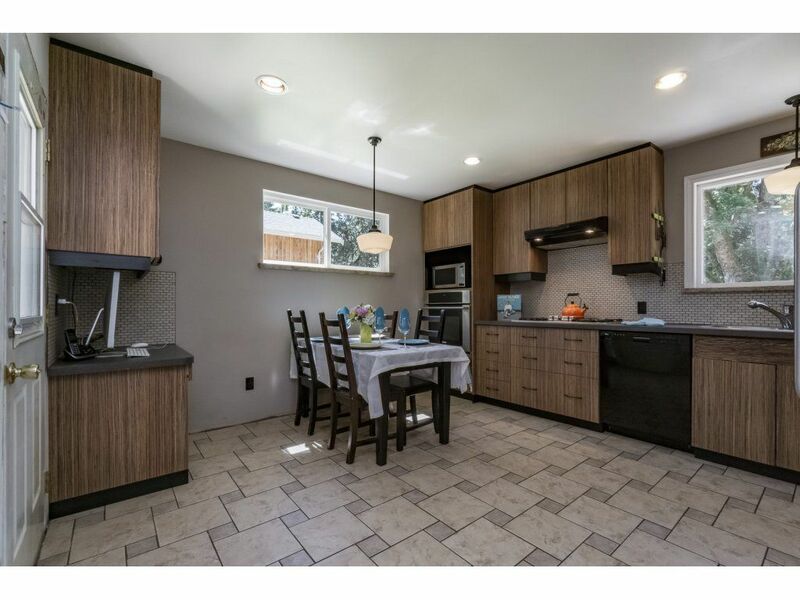 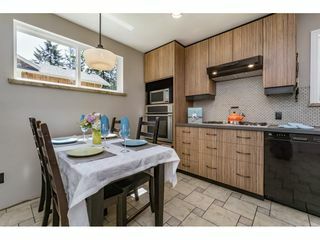 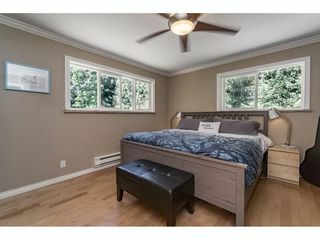 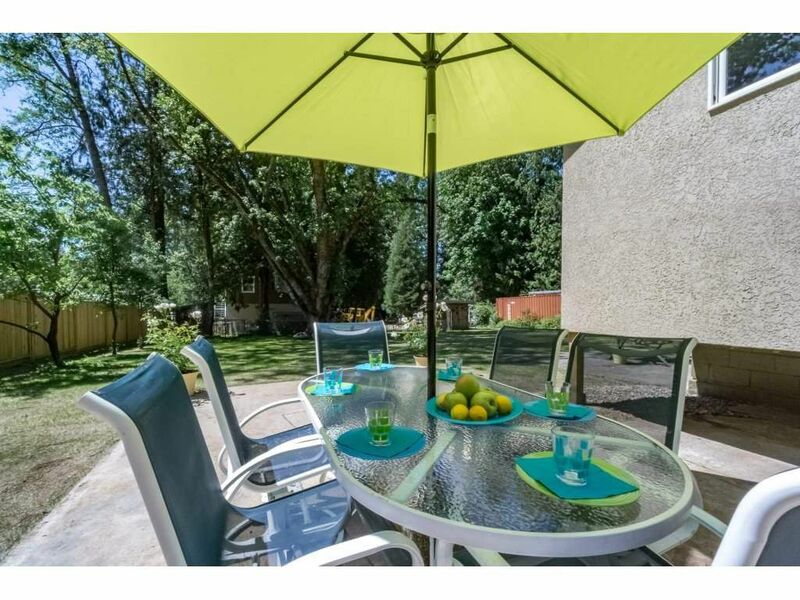 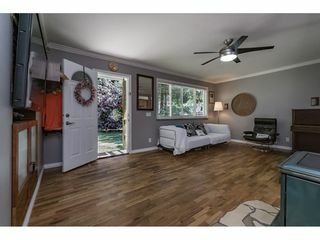 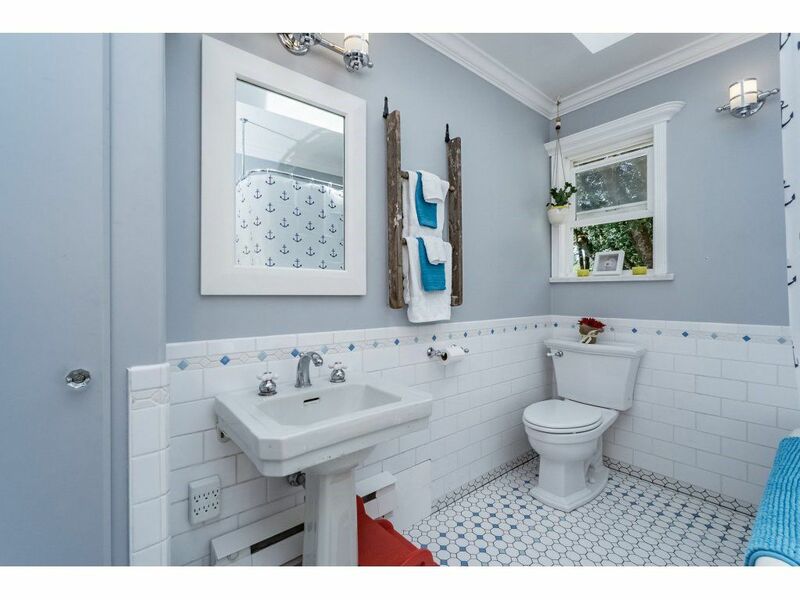 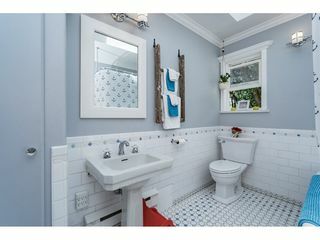 The home has an updated kitchen, new windows throughout w/granite sills, beautiful hardwood flooring and vintage claw foot bath tub and pedestal sink, new metal roof, all new electrical up to panel and plumbing throughout. 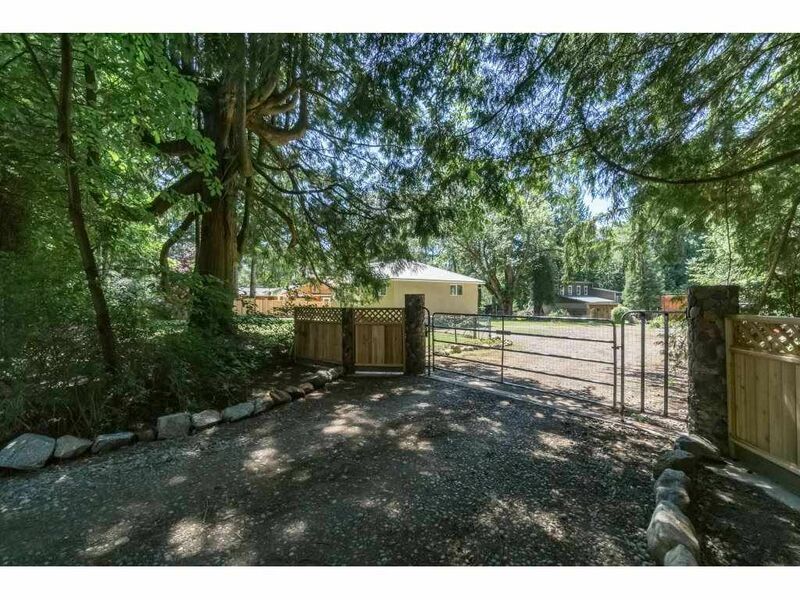 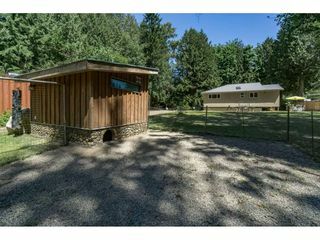 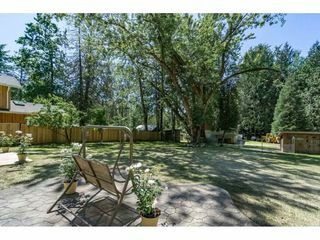 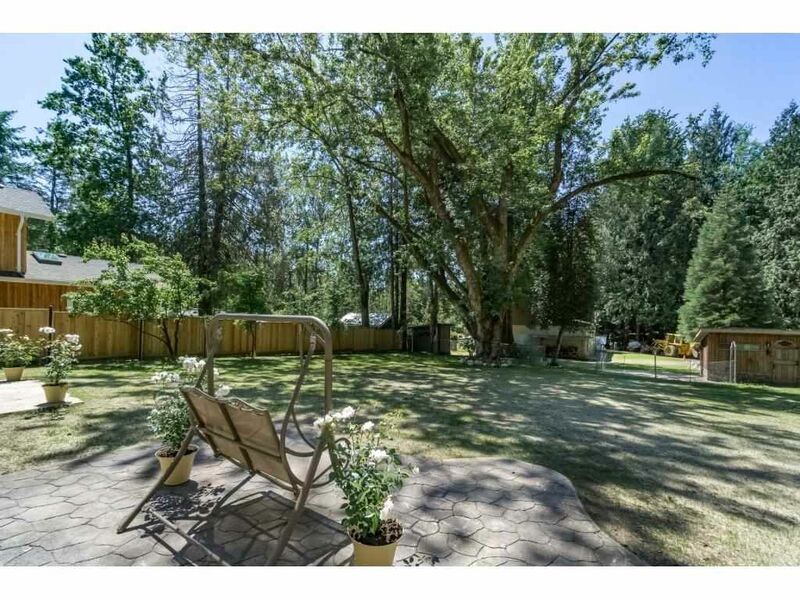 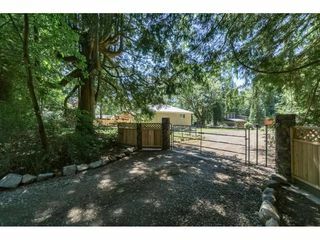 The outside boasts a new fence, stamp concrete patio's, chicken coop, goat run, newer and well maintained septic, two trees perfect for building tree forts, large driveway and new drainage to back of property. Shop can be viewed by appointment only. Call today!! 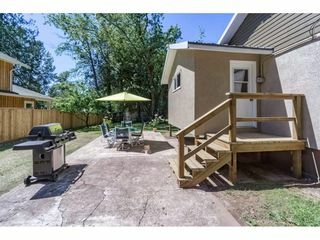 Virtual tour. http://www.cotala.com/25065.